Experience has taught us that dream weddings are realized through facilitation. They are brought to life by doing our part in accentuating your design and imagination. We create dream weddings through diligence and devotion to our craft. On the most romantic day of your life, we pledge to bring the same passion and love for our work as you do for your partner and growing family. Whether your wedding is great or small, our expert planning team exudes a quiet confidence throughout the process that will bring you and your partner true peace of mind. Rest assured that there is no challenge we have not seen or are not prepared to meet in pursuing your wedding dreams. From the Phoenixville Foundry to Springton Manor Farm, our exclusive venues set the scene for cinematic ceremonies, breathtaking photos and unforgettable wedding moments. 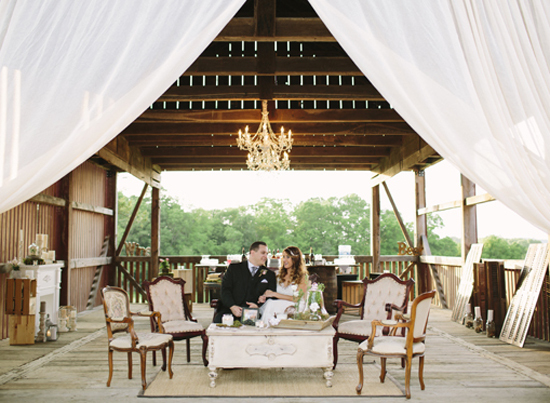 Our events amplify your love in every aspect—farm-to-table menus, décor, design, venue, entertainment and more. Our group takes a modest pride in sharing in the joy of the wedding planning process. Though the thought of planning a wedding may seem intimidating to you at first, our team of seasoned experts approaches it with comfort and conviction. Your wedding day is about your love and family. In choosing J. Scott Catering, you are now part of our family as well. The smallest things make the biggest difference. Our helpful waitstaff and expert planners are on-site early to your wedding venue to ensure that every detail is met with diligence. Whether it be ornate centerpieces or astonishing mobiles, every aspect of your wedding ceremony and reception will undoubtedly meet our highest standards and—more importantly—yours as well. 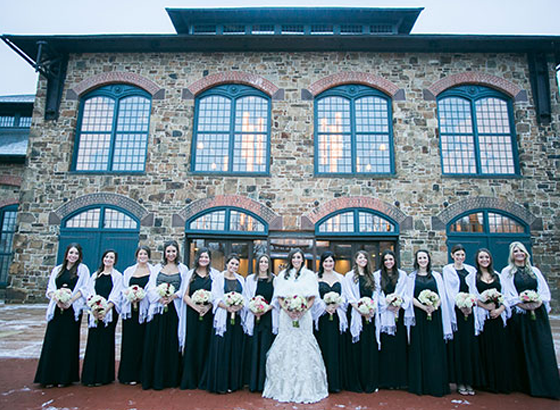 In a wonderful wintertime wedding, Julie and Jordan’s Jewish ceremony lit up the Phoenixville Foundry. 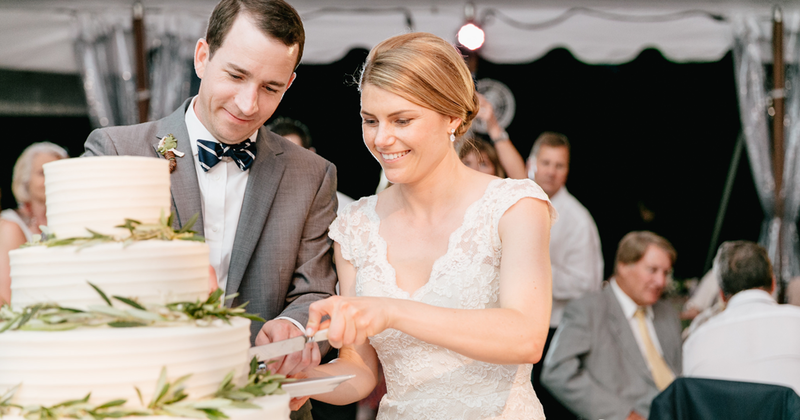 Planning and executing the Rapp-Katz wedding was no small task. With an evening ceremony and 225 guests who would begin arriving only half an hour before the start time, there was no room for error. This phrase coming from our clients after their dream wedding event is absolute music to our ears. From the planning and phone calls to the tasting and catered execution, this is what we believe wedding event catering should look like. We believe it solely because it is deemed perfection by you. Contact one of our experts today to start a quote and begin planning your dream wedding.